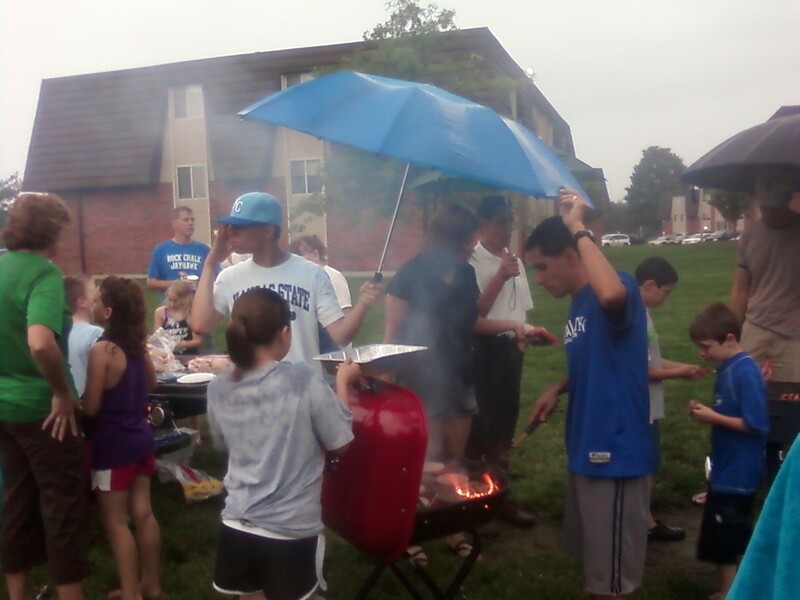 Coldwater's first week of Summer BBQs was a success--even in the rain! 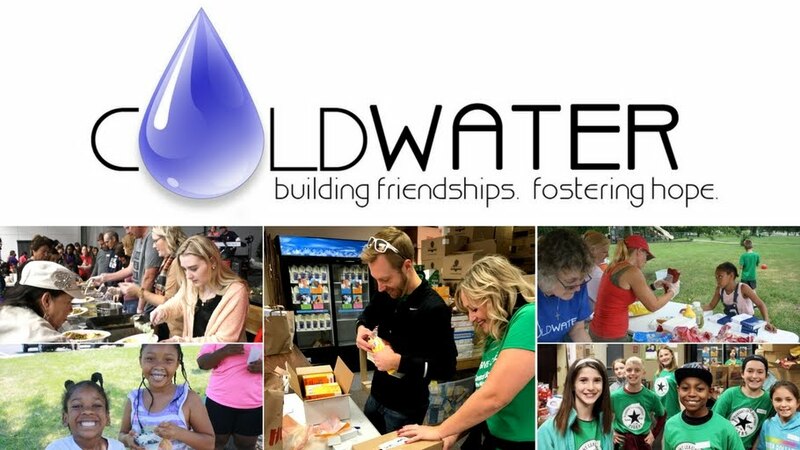 This year Coldwater volunteers will be going to Sage Crossing and Crossroads every Wednesday night at 5:30 PM to grill out and hang out with friends! 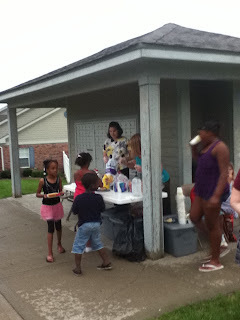 Last week the kids had a blast blowing bubbles, tossing frisbees and footballs, and getting soaked by the rain. Looks like this week's forecast has sun (and heat!) in store! 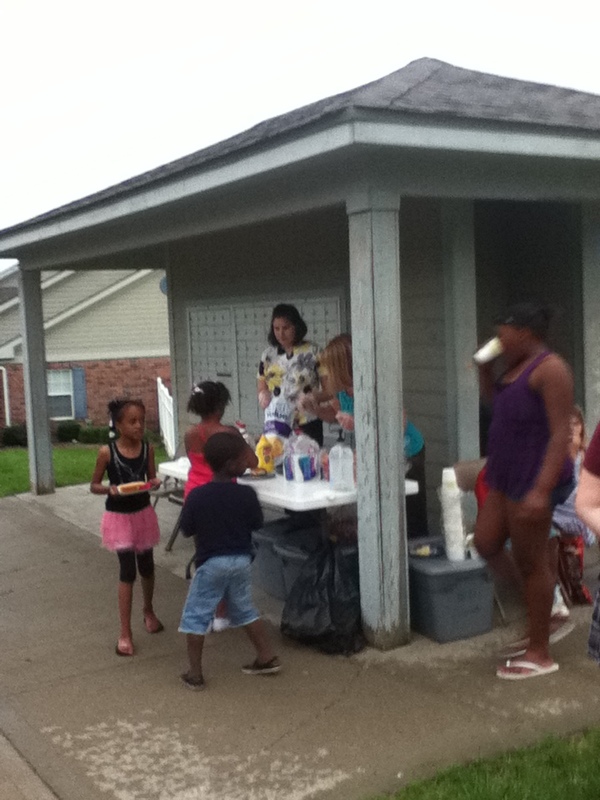 If you'd like to join in the Summer BBQ fun, email volunteers@coldwater.me to find out how! Rain Doesn't Keep the Summer BBQs Away at Sage Crossing! Taking Shelter from the Rain at Crossroads to Enjoy Some Good Food!